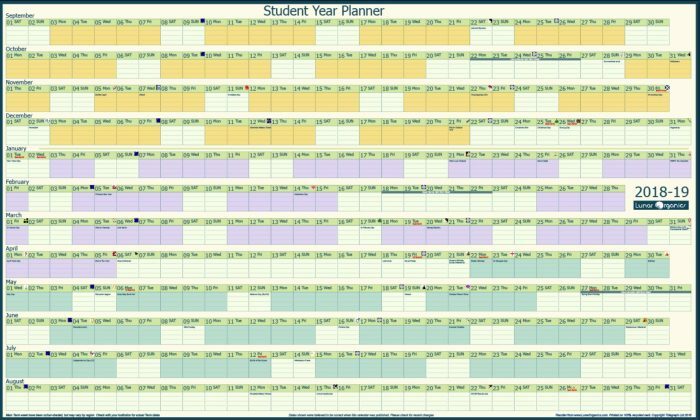 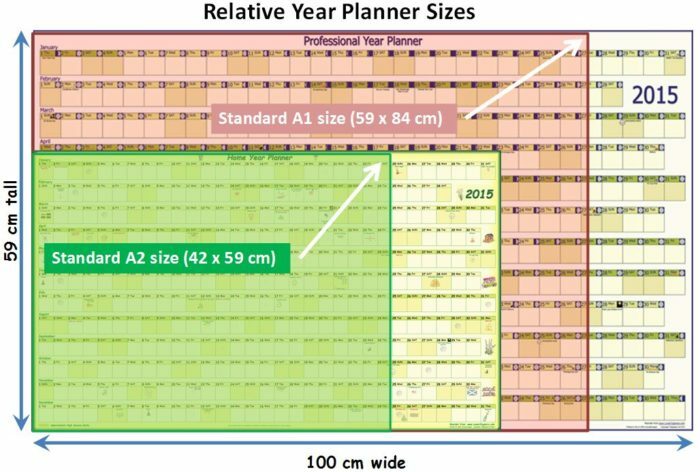 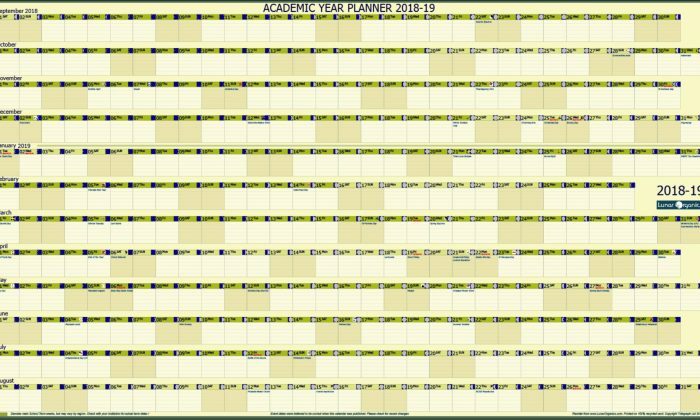 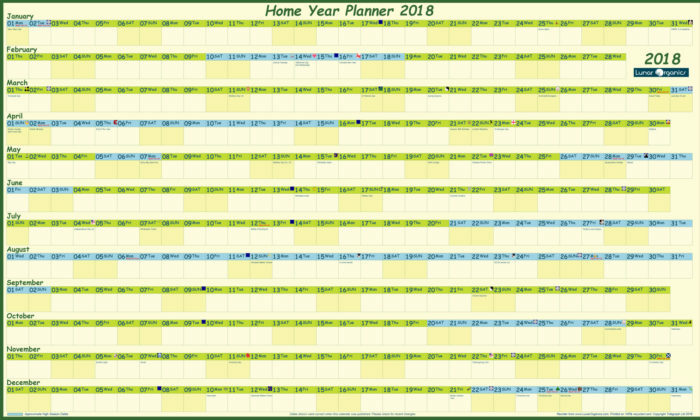 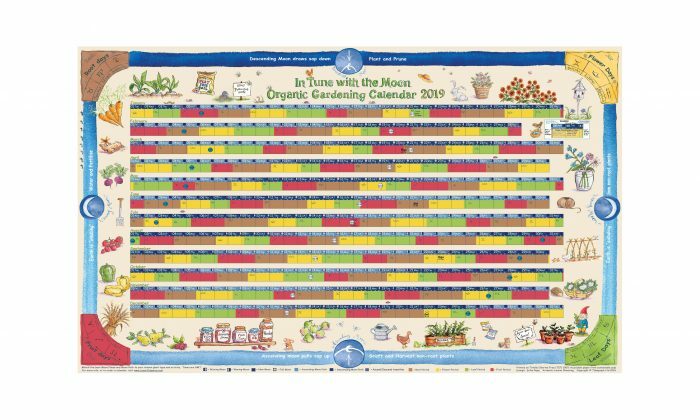 * Our Professional 2019 Year Planner is the largest wall planner available. 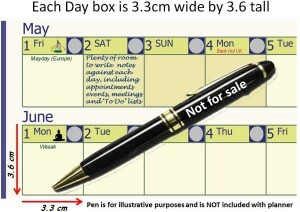 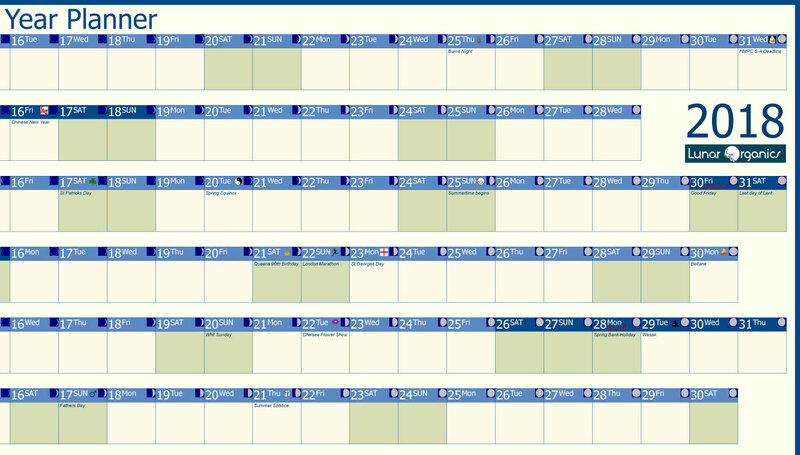 * Each day box on the wall planner is bigger than a typical 12 page ‘month to a view’ calendar. SHIPPING: UK is £5.05, rolled in a tube. Overseas is £8.50, rolled in a tube.